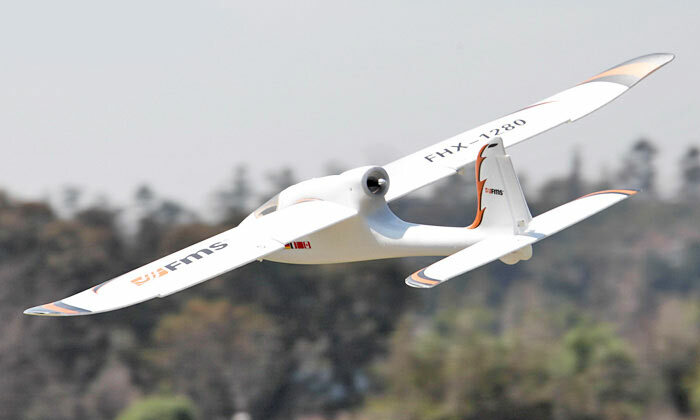 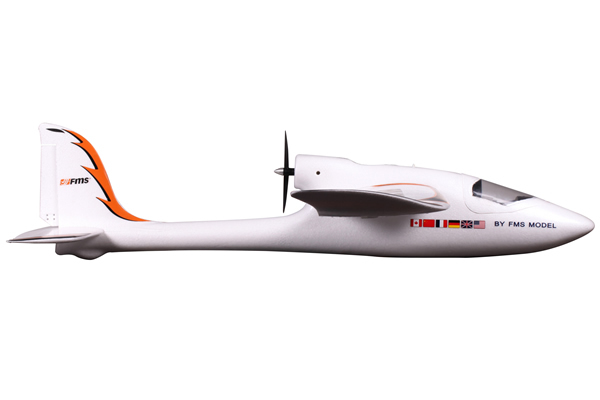 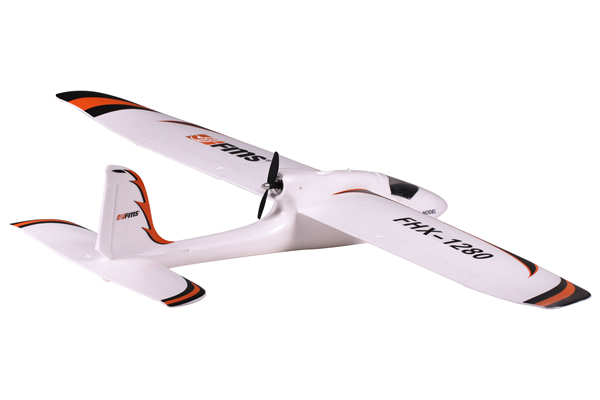 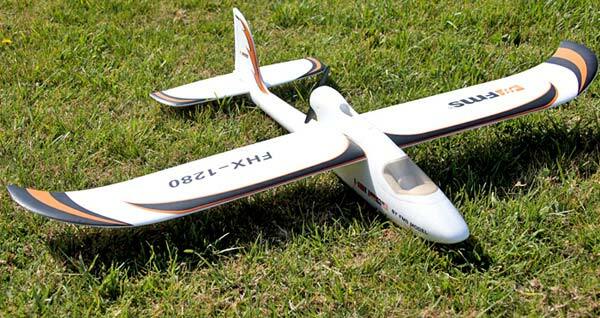 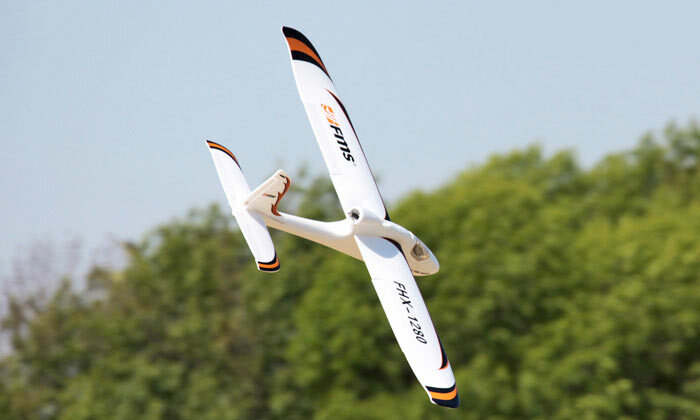 RC Glider - FMS Easy Trainer 1280 RTF 2.4GHz. 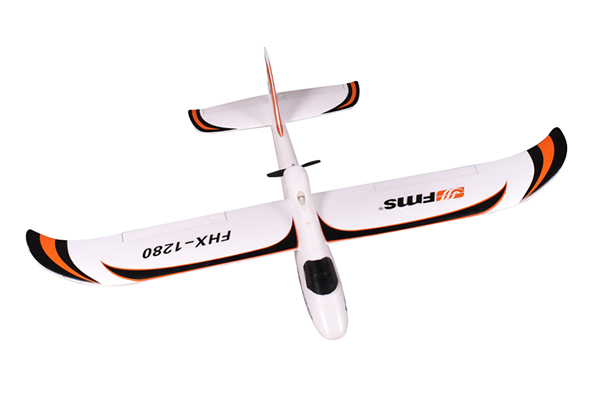 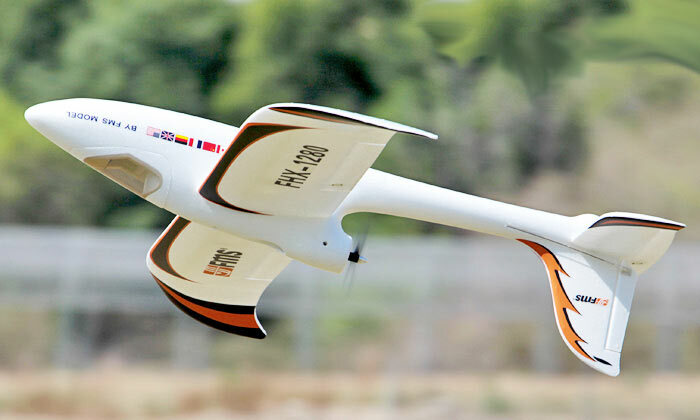 Simplistic design and flight performance make this a fine introduction into fixed wing flight. 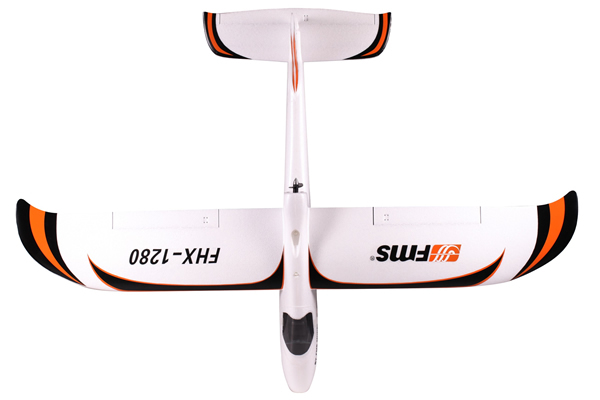 Bright decals help to make this aircraft stand out in the sky, and it looks brilliant in pits too! 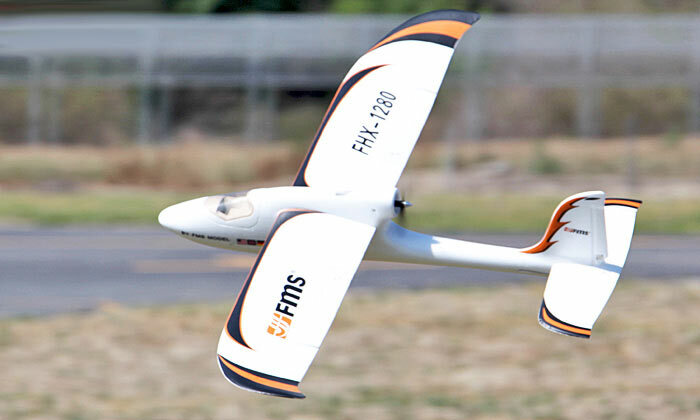 The new Easy Trainer from FMS, does exactly what it says on the box!